"The ITA / Institute for Technology in Architecture and its chairs will form an independent institute that belongs to the Faculty of Architecture at ETH Zurich. The institute sees itself as a bridge between the architectural design studies and building process. Its diverse cooperations with various institutions, firms, organizations and authorities ensure sustainable development in the building industry. 1.To intensify the collaboration among the chairs both in teaching and in research. 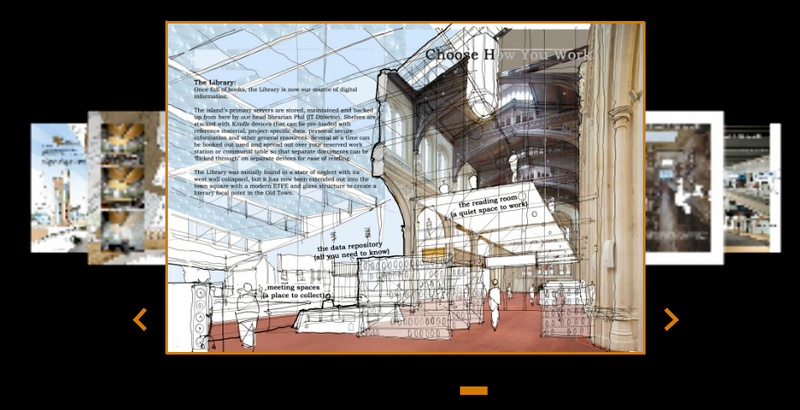 2.To foster a professionally competent and scientifically based integrated architectural design instruction. (c) any person who satisfies the Board that he is otherwise qualified by having proper and recognised training in architecture and who passes such examinations as may be required by the Board."